Computer Keyboarding the old-fashioned way(teacher taught). 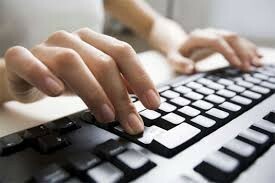 Learn how to keep your fingers on the home row keys and type words, sentences, paragraphs without looking at your keys. Learn with practice drills and timings. Additional practice at home will be required. Learn how to build a game using the Scratch Programming Language. 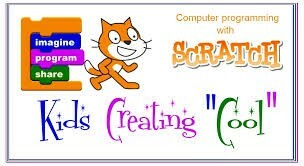 This class is for children who have no prior knowledge of Scratch programming. --teacher taught. 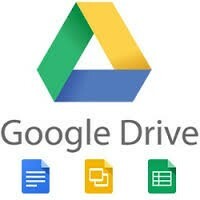 Learn the basics of Google docs, sheets, slides, and drawing with fun projects. You must provide your own gmail. This class is teacher taught for children who know the location of all the keys. The class will provide timings and drills to increase accuracy and speed. Private individual/small group instruction at your location. I will work with you to schedule times and dates that fit your needs. If there are any questions regarding the above classes, please contact me at oleski53@gmail.com or loleski@sjsdg.org. For private keyboarding lessons please email me at oleski53@gmail.com to schedule dates and times.